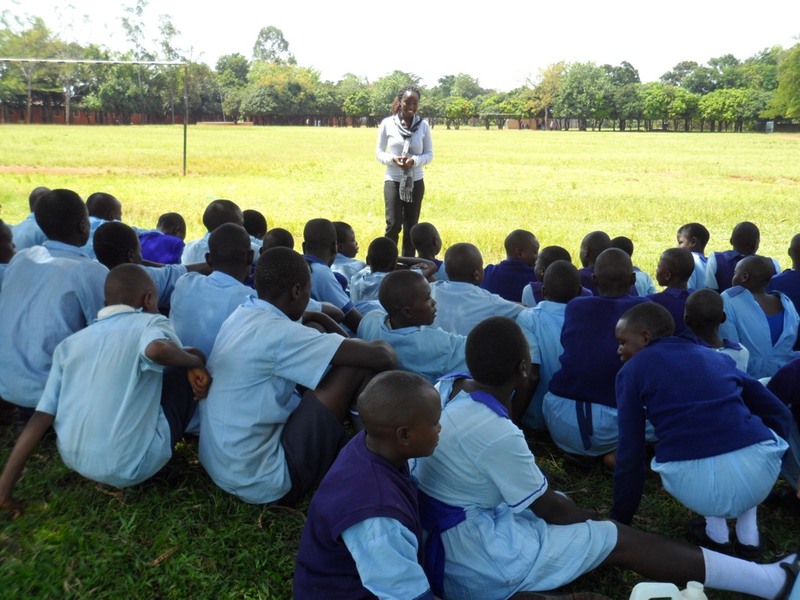 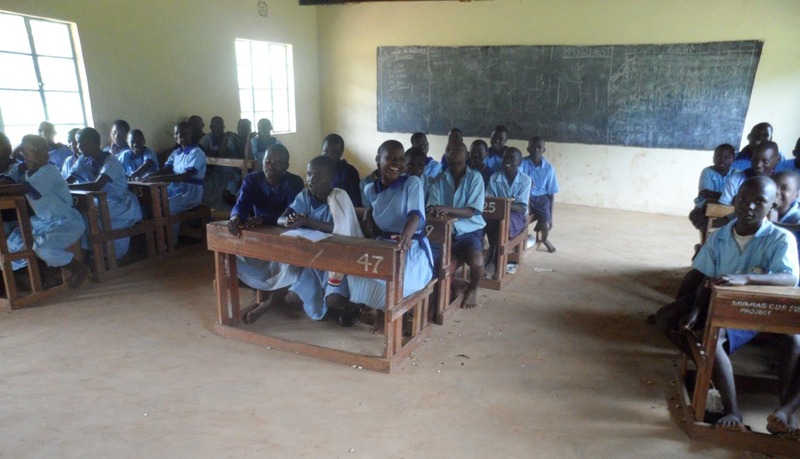 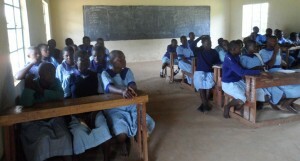 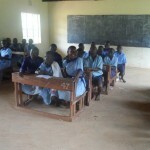 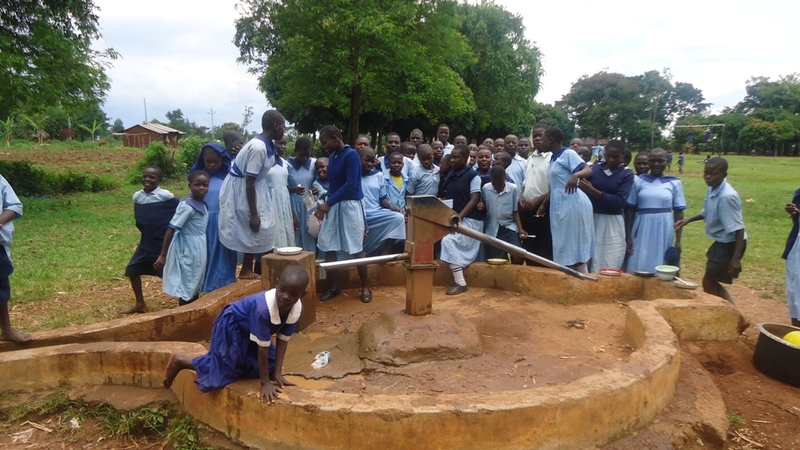 The proposed Matawa Primary School water supply rehab project is a Kenya Finland company (KEFINCO) well which was drilled in early 1985 with an aim of providing quality water supply to both pupils and the entire Matawa community. 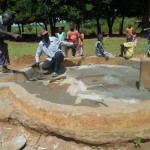 The well’s water potential is good. 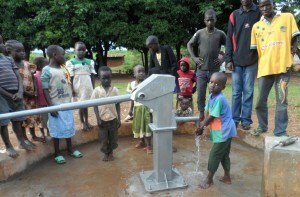 Since its inception it has never failed nor water level gone down. 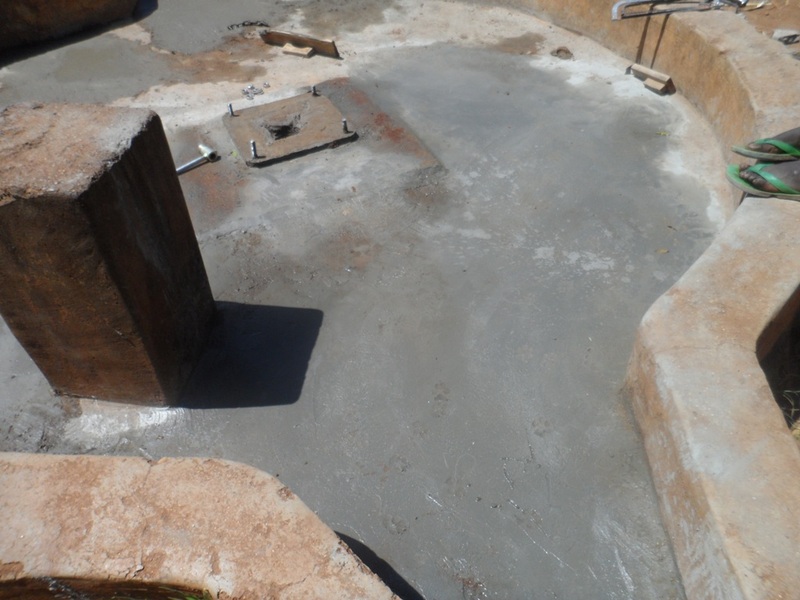 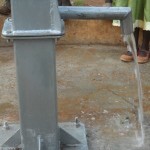 The major problem on the well is an old Affridev pump which has worn-out parts due to excessive using i.e. rising main pipes, rods, white bushes, fulcrum pin and sanction pipe (cylinder) which requires replacement to enable the pump to function properly. 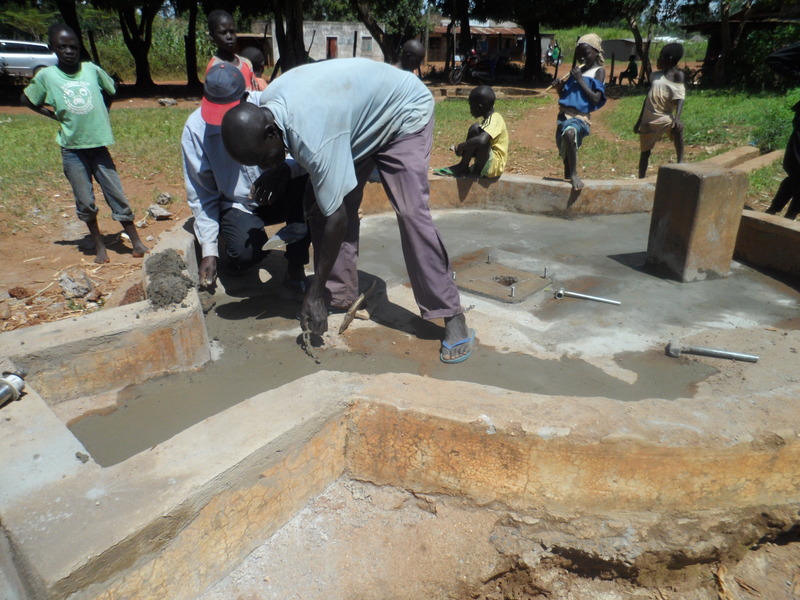 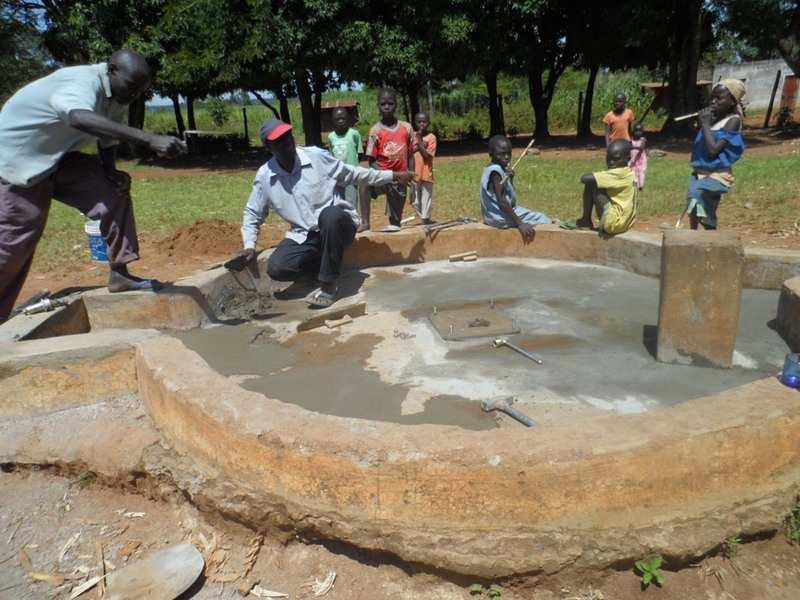 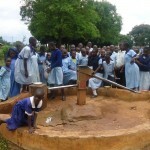 The current source of water is Ekambara primary school hand dug well which is 1km away from Matawa primary school. The hygiene and sanitation of the school is good. 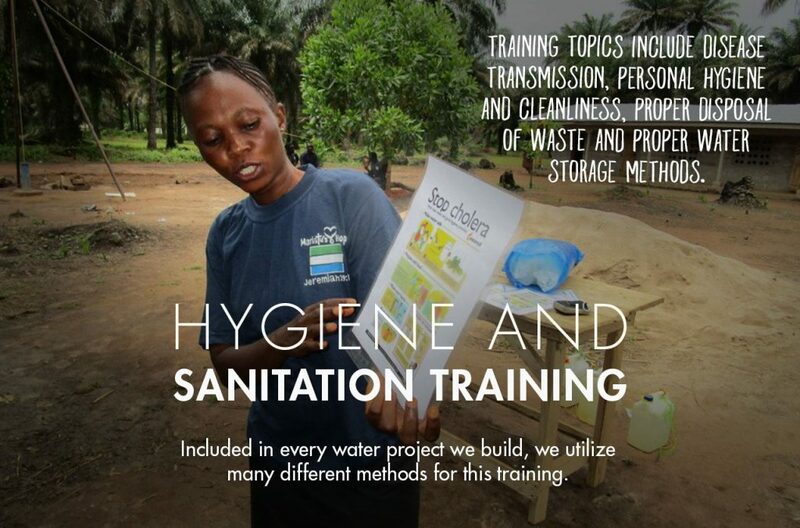 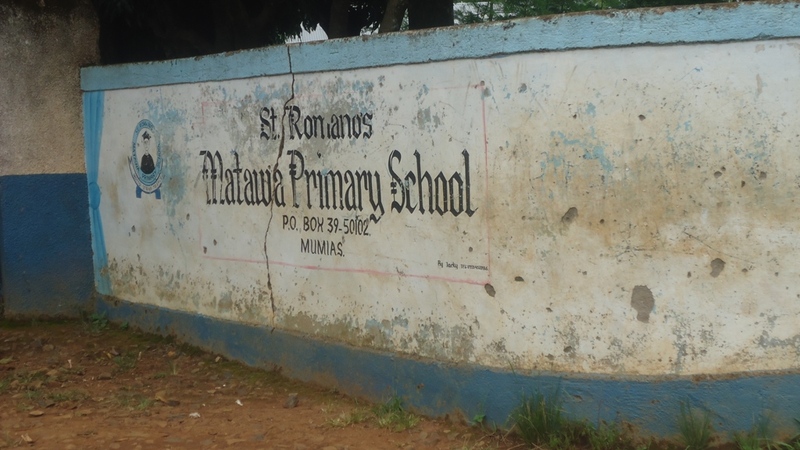 Toilets and classrooms are washed twice per week. 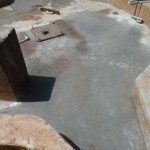 However, there still is a lot to be put in place i.e. 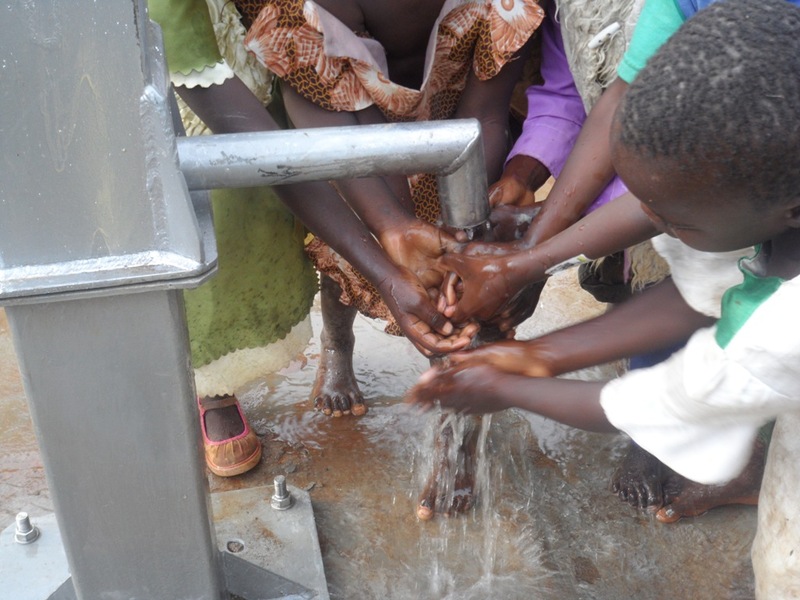 hand washing points to be raised outside the toilets and classrooms. 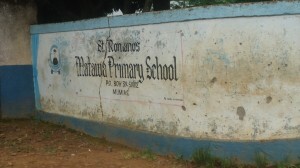 The project will benefit Ematawa primary school pupils and the surrounding community. There’s need to rehabilitate Ematawa primary school well by replacing the old parts on the existing Affridev pump and bring it back in good working condition so as to save time wasted by pupils walking 1km to Ekambara primary school to fetch water for their domestic use. 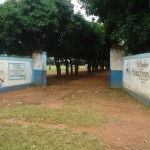 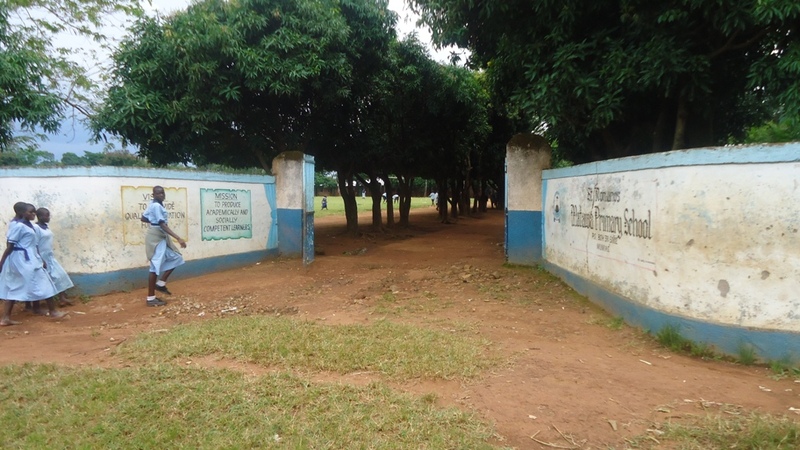 The Bridge Water officers will arrange to visit the school and facilitate the formation of the water committee before the rehabilitation of the pump for future maintenance. 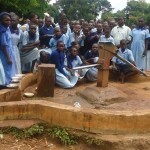 12/07/2012: Water flowing at Matawa! 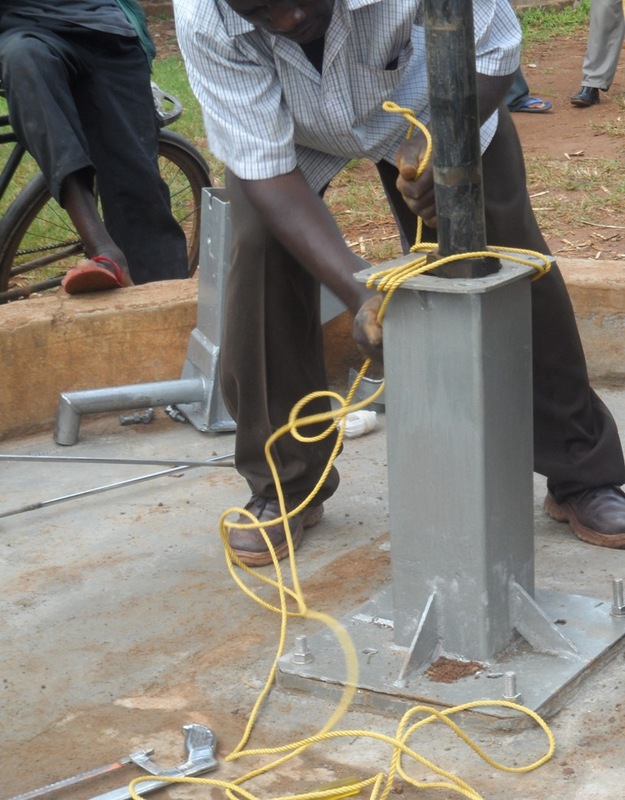 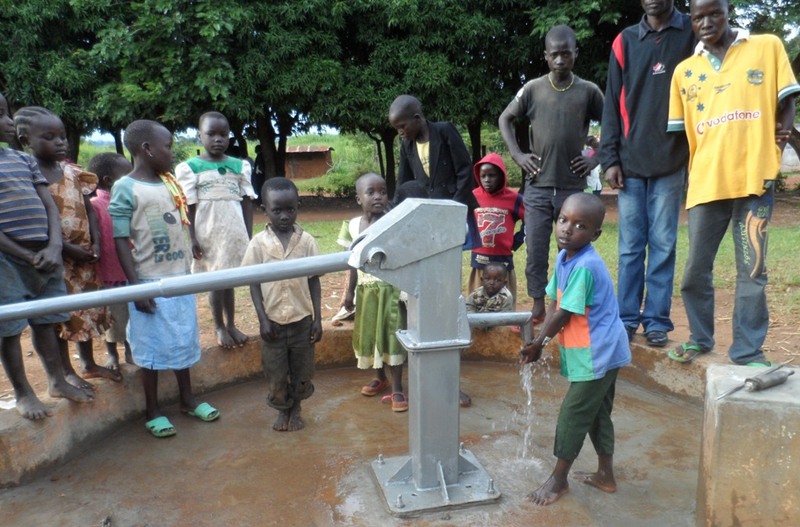 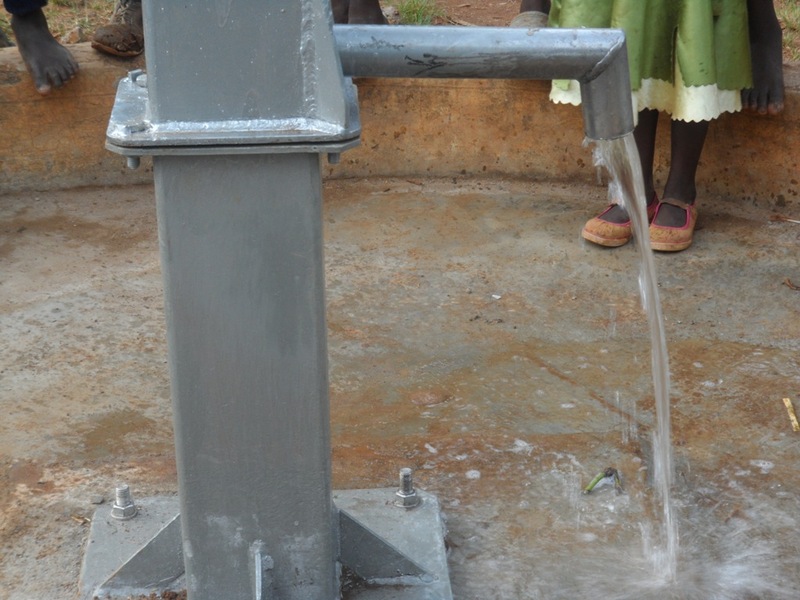 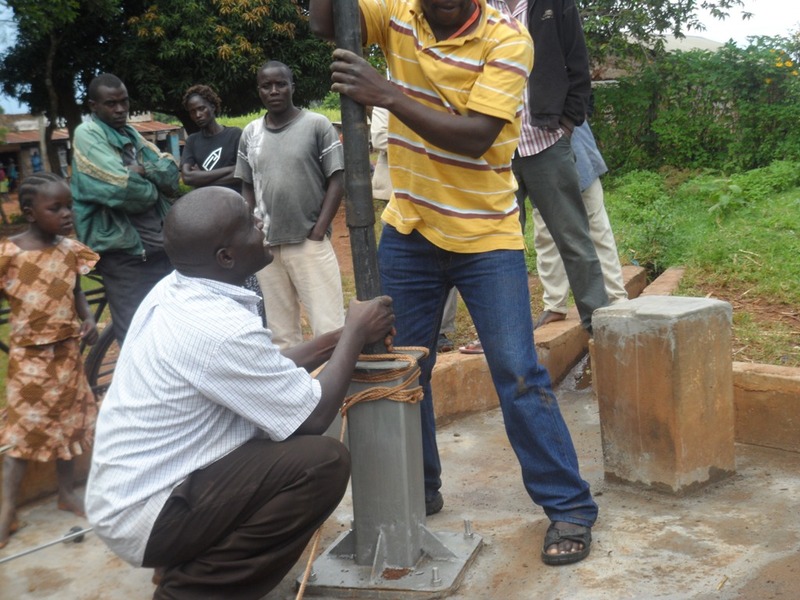 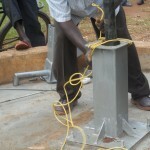 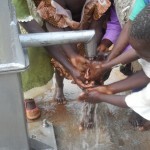 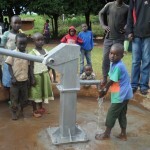 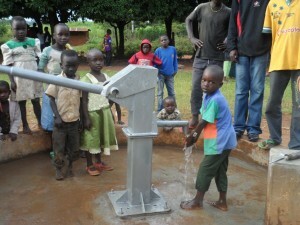 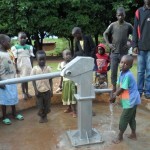 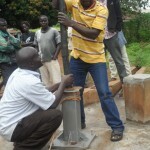 Bridge Water Project have installed the new handpump at Matawa and water is now once again serving the people. 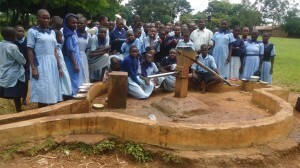 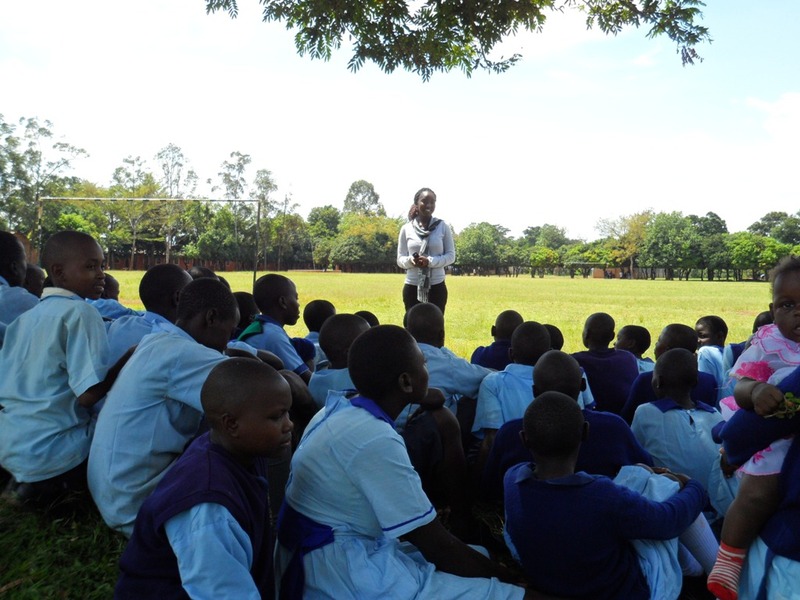 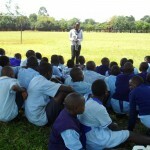 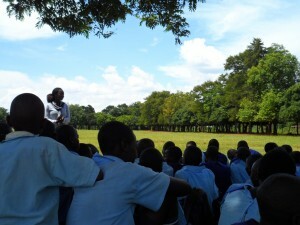 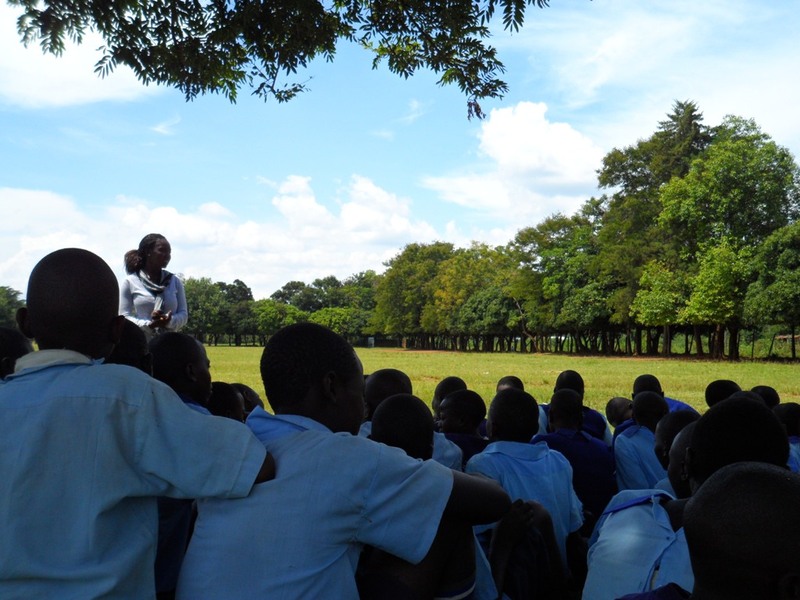 Bridge Water Project have sent through some photos showing the children at Matawa learning about hygiene and sanitation. 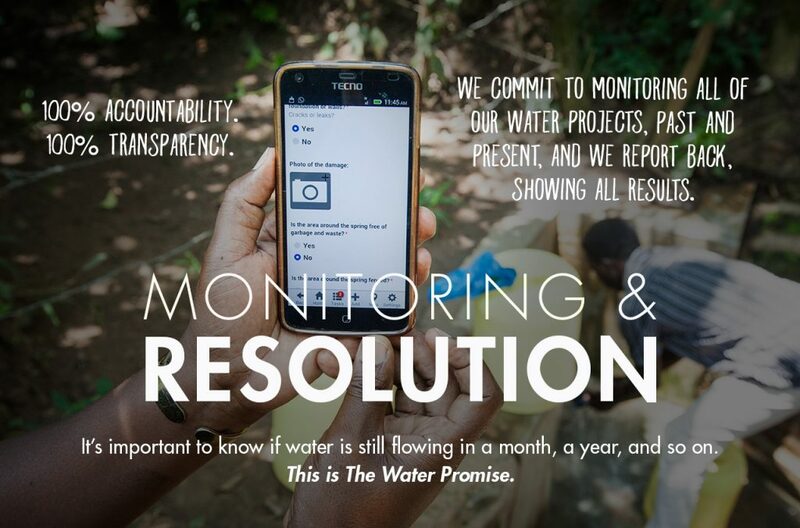 Excellent, and a crucial part of this project. 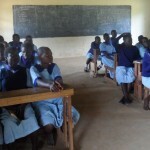 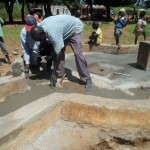 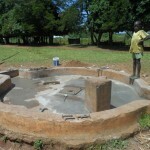 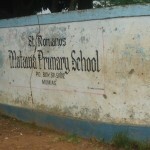 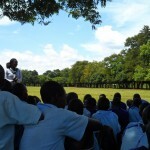 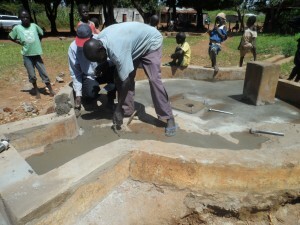 11/13/2012: Matawa Primary School Project underway! 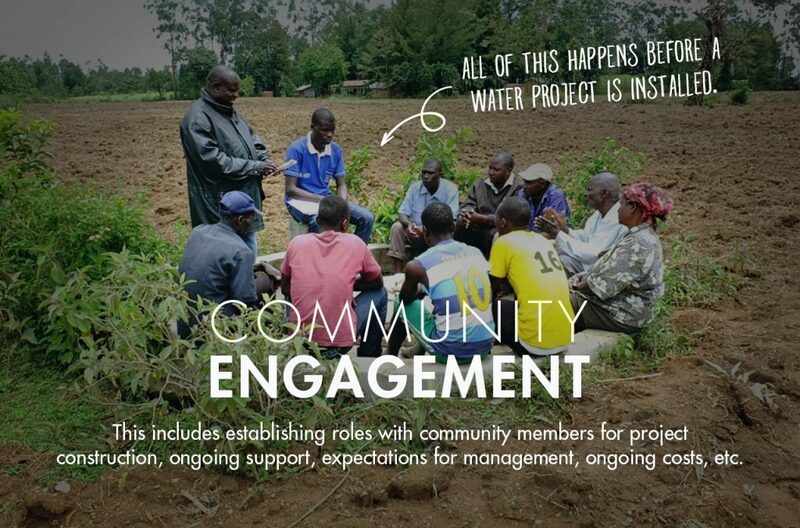 Bridge Water Project have commenced project activities with the people at Matawa. 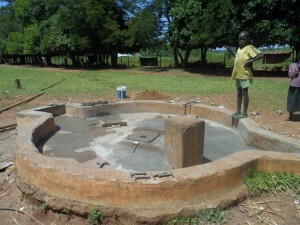 This project is now underway, and will be updated soon with news from the field!